Floyd “Mario” McCrystal, age 55, of Somerset, passed away on Monday, February 5, 2018 unexpectedly at his residence. Floyd was married on July 13, 2013 to Jody Thompson McCrystal in Somerset. 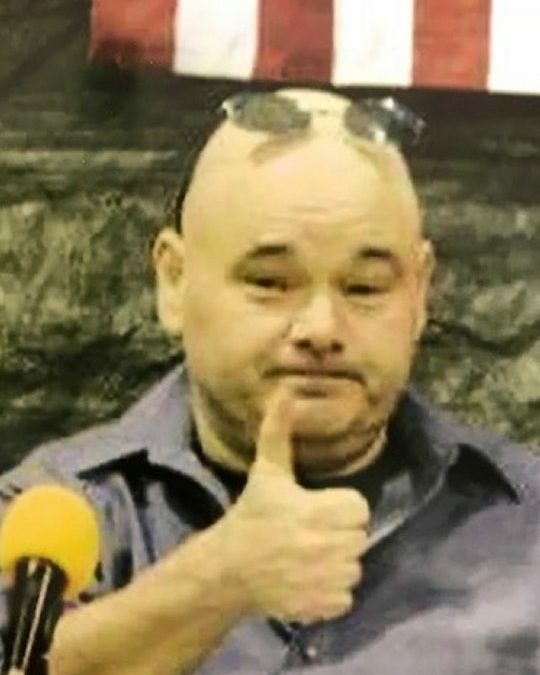 He was a Driver for Pulaski County Industrial Development Company and the Hinkle Blacktop Company for a number of years prior to becoming disabled. He was a former Wrestler known as Dirty Rebel. His passion for the sport allowed him to become an announcer and was known as the “Brother’s Keeper”. Floyd was of the Baptist Faith and enjoyed fishing and spending time with his family and friends. His radiant smile and clever sense of humor will leave a void in the lives of those he touched. He leaves behind to cherish his memories, his wife; Jody Thompson McCrystal of Somerset, Three Daughters; Samantha (Charles) Latham, Stephanie Hensley all of Corbin, Kentucky and Dakota Thompson of Somerset, a Brother; Harold (Melissa) McCrystal, Jr. of Somerset, Four Sisters; Katie (Michael) Warrner of Frankfort, Leanna (Nick) Disney, Lana McCrystal and Valerie McCrystal all of Corbin, Kentucky, Two Grandchildren; Skyler and Serenity, Nephews; Richie McCrystal, Bradley McCrystal and Tyler McCrystal all of Corbin, Kentucky, his Mother-In-Law; Wanda Thompson of Somerset and a host of other relatives and friends. He will be sadly missed by those who knew and loved him. Visitation will be from 12:00 until 2:00 p.m. on Friday, February 9, 2018 in the Chapel of Southern Oaks Funeral Home, the Funeral Service will be at 2:00 p.m. in the Funeral Home Chapel with Bro. Terry Phelps officiating. Interment will be in the Merritt Cemetery in the Poplarville Community. In Lieu of Flowers, the Family request that contributions be made to the Floyd McCrystal Memorial Fund in care of Southern Oaks Funeral Home, 2110 West Highway 914, Somerset, Kentucky, 42503.  Southern Oaks Funeral Home is entrusted with the arrangements for Mr. Floyd “Mario” McCrystal. I’m sorry for your loss. I’ll keep you in my prayers.